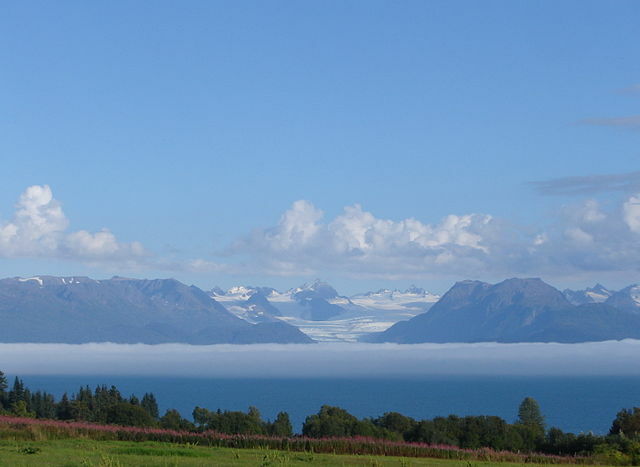 A Little Bit About Homer: Nestled among rolling hills and overlooking Kachemak Bay and the Kenai Mountains, this seaside community has 4,000 residents and another 8,000 beyond the city limits. 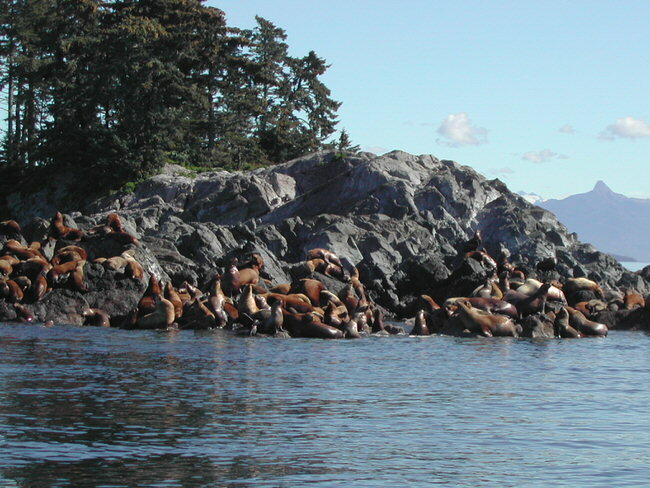 In addition to the downtown area of Homer, a unique attraction is the Homer Spit, a long, narrow finger of land jutting 4.5 miles into Kachemak Bay. The Spit is home to our harbor and over 700 charter and commercial boat operators year round, growing to 1,500 in the summer months. 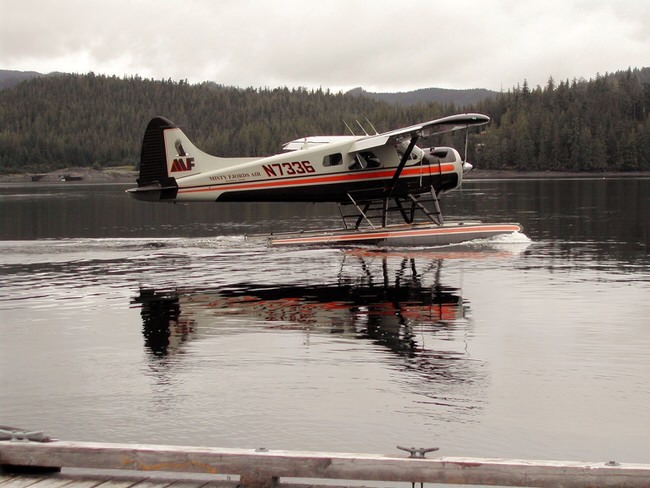 Homer offers all the amenities of a small, first class city, including a hospital, medical clinics, pharmacies, police and fire departments, and a U.S. Coast Guard cutter for safety at sea. Local, state and federal government offices operate here, as does the Kenai Peninsula College and a senior citizens center. 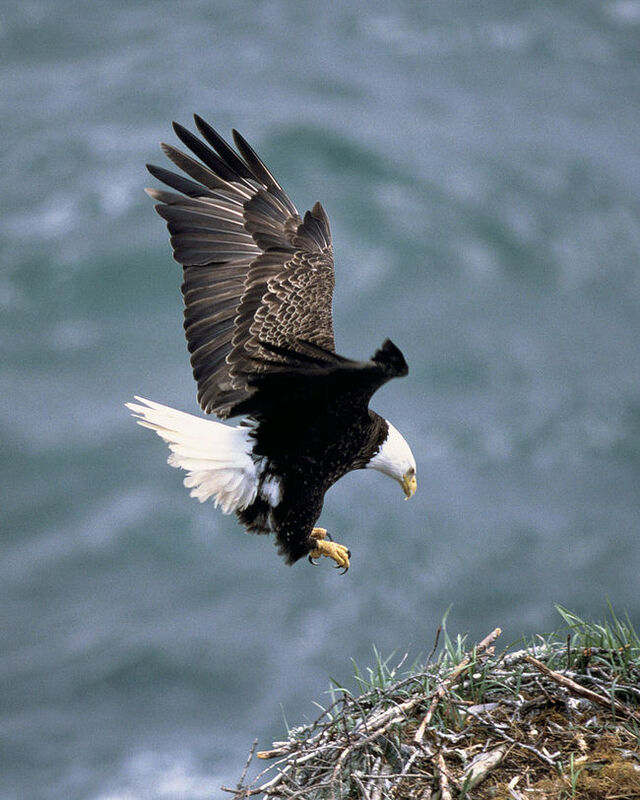 People have inhabited Kachemak Bay for thousands of years, drawn to its abundant, diverse land and marine animals and relatively mild climate. 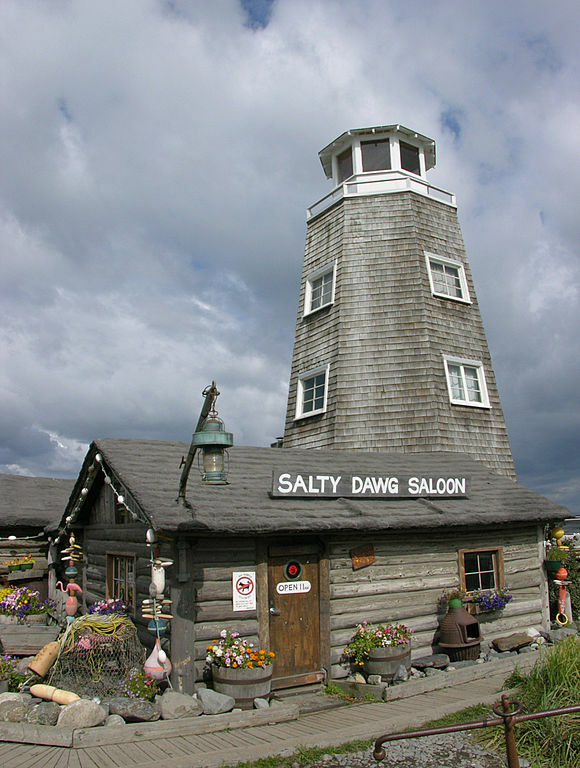 In the 1800s, homesteaders and coal miners made up the area’s population and Homer became a booming ‘company town until the demand for coal diminished in the early 1900s. 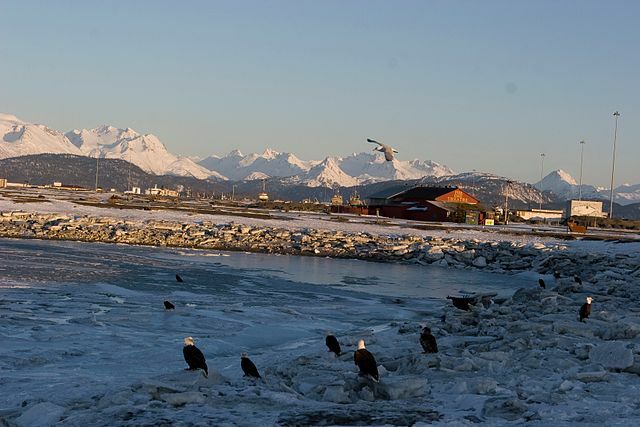 Some years later, the commercial harvest and processing of fish became the mainstay of the local economy, and lead the growth of Homer into the commercial and transportation hub of the Southern Kenai Peninsula. 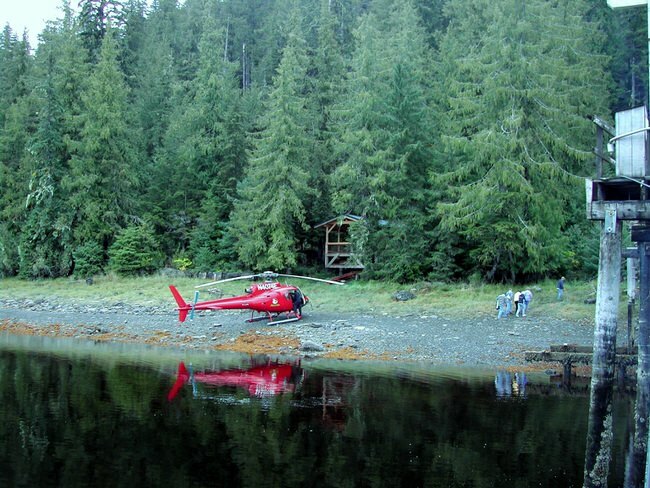 Today, Homer’s economy relies on commercial fishing and the growing tourism industry. Halibut and Salmon fishing while in Homer are a must. 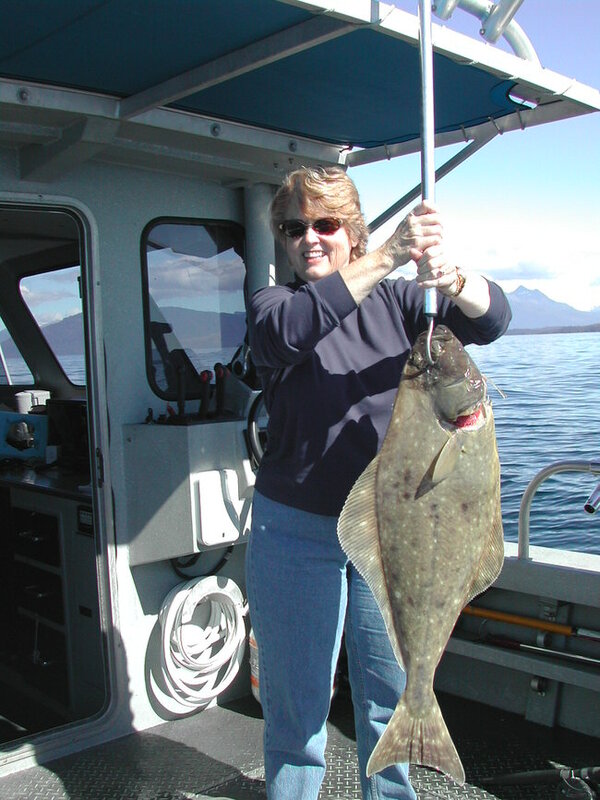 Charters are available for fishing trips on and across the bay, and salmon runs are also accessible at the Fishin’ Hole on the Homer Spit. Please remember, fishing licenses are required for any fishing, even clamming.